Dr Aida Shafreena Ahmad Puad is a Senior Lecturer at the Faculty of Resource Science and Technology, Universiti Malaysia Sarawak where she has worked since 2002. Her passion for plant systematics began with systematic studies of Scaphochlamys of the Zingiberaceae of Peninsular Malaysia, carried out for her Masters degree. 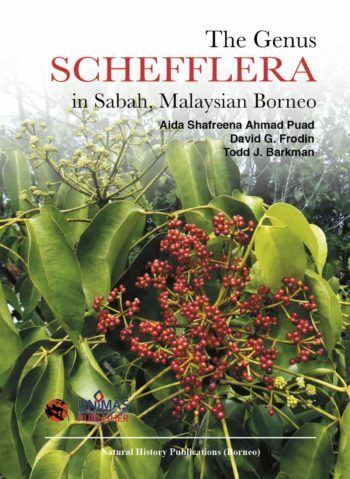 Subsequently, for her Ph.D., she shifted her focus to taxonomic and molecular phylogenetic studies of Schefflera of the ginseng family in Sabah. Currently, she is using DNA sequencing to understand relationships among plants in Borneo, particularly the genus Schefflera. 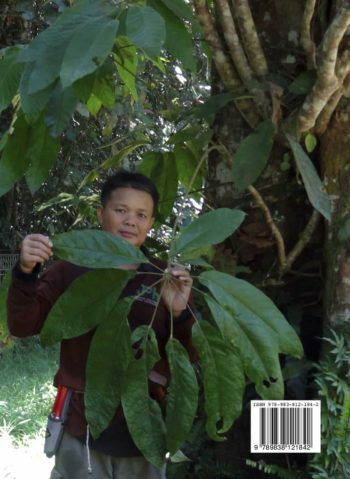 Other recent studies include systematics of Tetrastigma and Rafflesia in Sarawak, Malaysia.